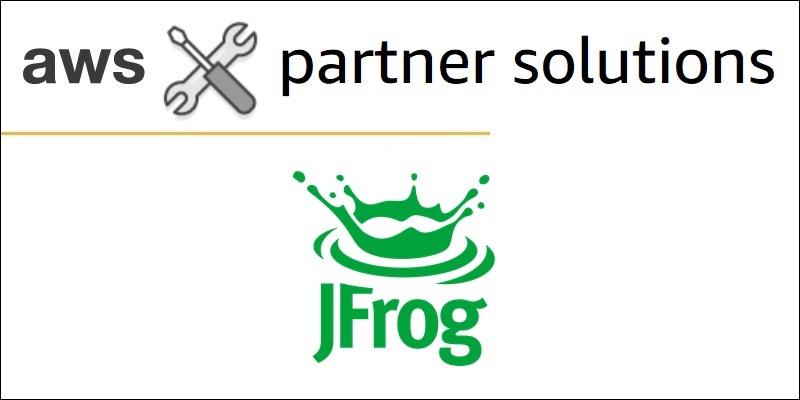 JFrog, an APN Advanced Technology Partner, is a proud integration partner of Amazon Amazon EKS. In this post, JFrog provides a detailed example of deploying a containerized application to Amazon EKS using JFrog Artifactory as the Kubernetes registry. We also explore how to configure Artifactory as your Kubernetes registry for Amazon EKS by provisioning Artifactory and Amazon EKS, and deploying the Docker images from Artifactory to Amazon EKS. 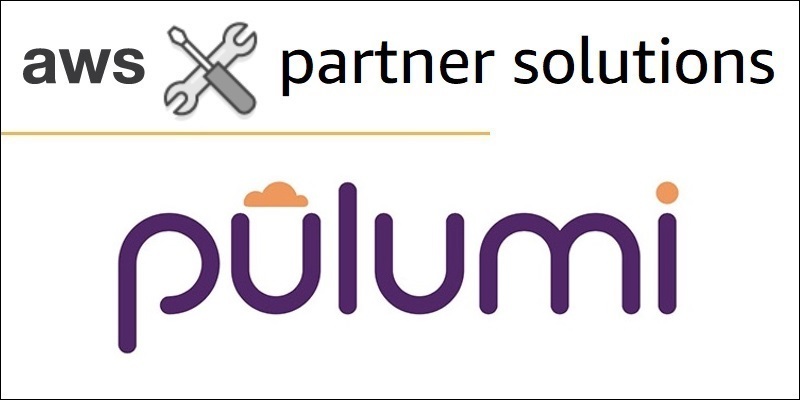 While a managed Kubernetes offering provides a tremendous business advantage for time-to-market when deploying new applications, customers still need to think about securing their applications. 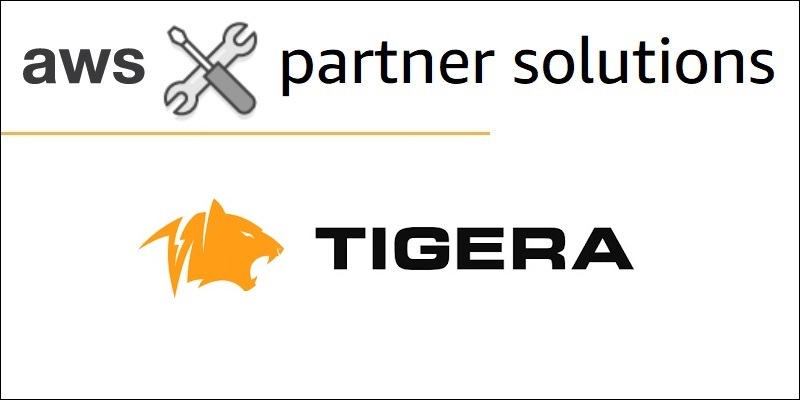 In this post, we explore how APN Advanced Technology Partner Tigera and their Tigera Secure Cloud Edition (CE) helps ensure your containerized applications running in Kubernetes are secure and auditable.